Garage Service Pros is proud to be a Premier Commercial Overhead Door Repair & Service company. We service all models of doors in the commercial overhead door industry. Choose Garage Service Pros for quality commercial garage door repair and service. You depend on your garage door to be in working condition and provide security to your business. Our business has one primary focus – installing and repairing garage doors. We are the specialists you need for commercial garage door installations and repairs. We install and service all makes and models of quality commercial garage door brands. 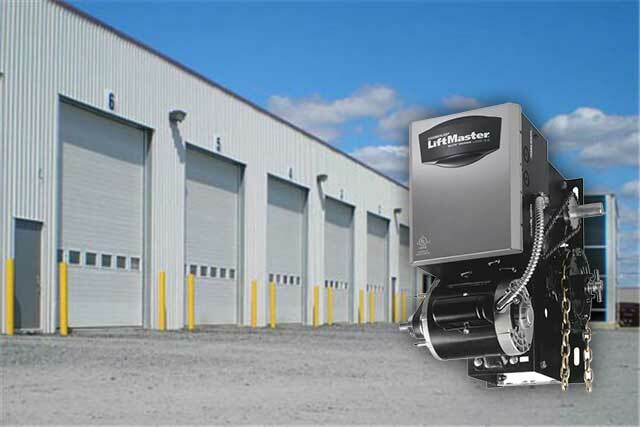 From overhead doors to steel rollers, sandwich, sectional doors, and ribbed steel doors. You choose the brand and type, we deliver the service you can count on. One of the main issues that affect commercial garage doors relates to the opener. If the opener is broken, then it will prevent the door from opening or closing. Let our licensed technicians help you. 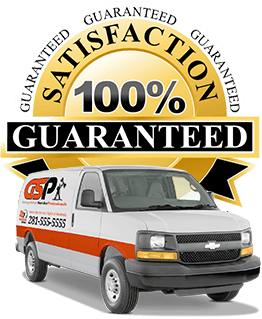 For experienced garage door opener repair services in Houston, Garage Service Pros should be your only choice. Our teams are highly trained and qualified to handle any problem with your garage door including the door opener. Prevent rodents/unwanted pests from entering your premises and remove security or safety threats. Get your business garage door repaired as quickly as possible. We take pride in delivering fast and efficient service no matter of its routine repairs or emergency services. We are available 24/7s for any emergency service and your convenience. For garage door repairs when you need it most and installations when you want. If your company needs a new commercial garage door installed or your garage door repaired, contact the specialists at Garage Door Pros. Call us at 281-928-1837281-928-1837 for fast service with guaranteed satisfaction.